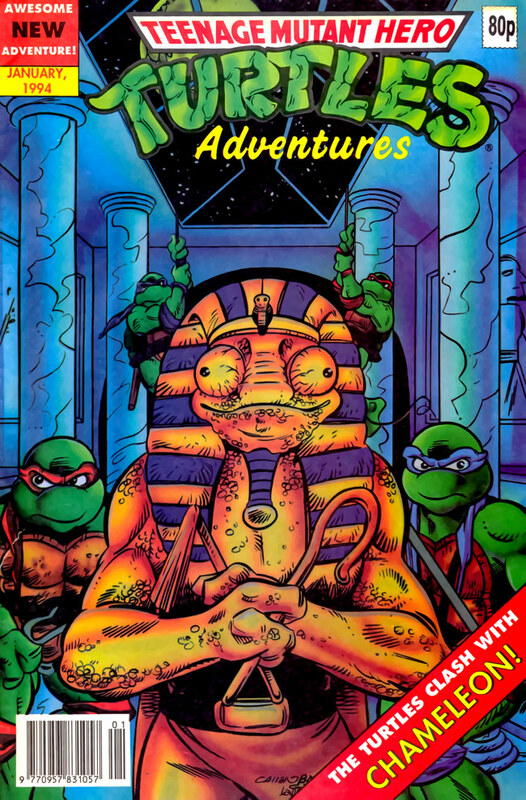 *Reprint of Archie's TMNT Adventures #51. *This issue is continued from TMHT Adventures (#83). This is the final issue of the series. *For whatever reason, Fleetway chose to skip TMNT Adventures #48, TMNT Adventures #49 and TMNT Adventures #50 (the "Black Hole Trilogy"). 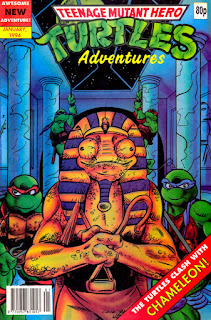 The Mighty Mutanimals back-up strip, "Megadeath Part 4" was also excluded.